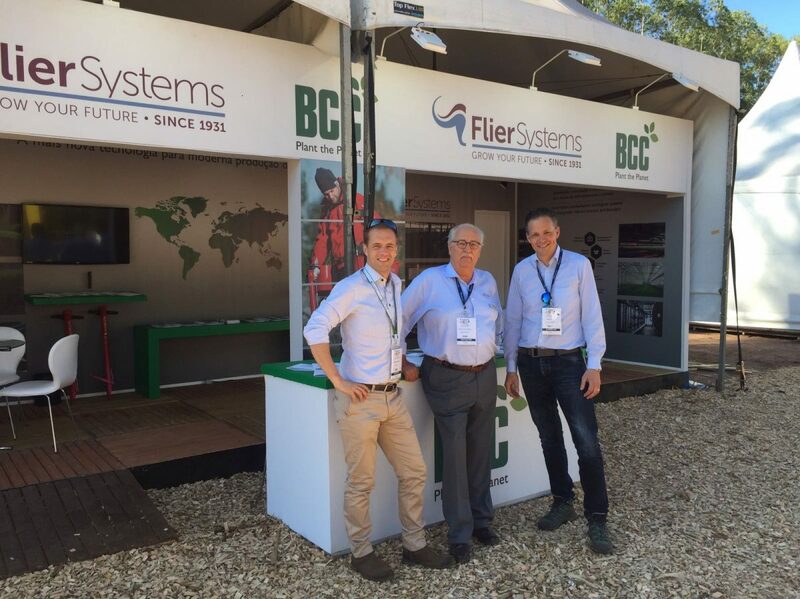 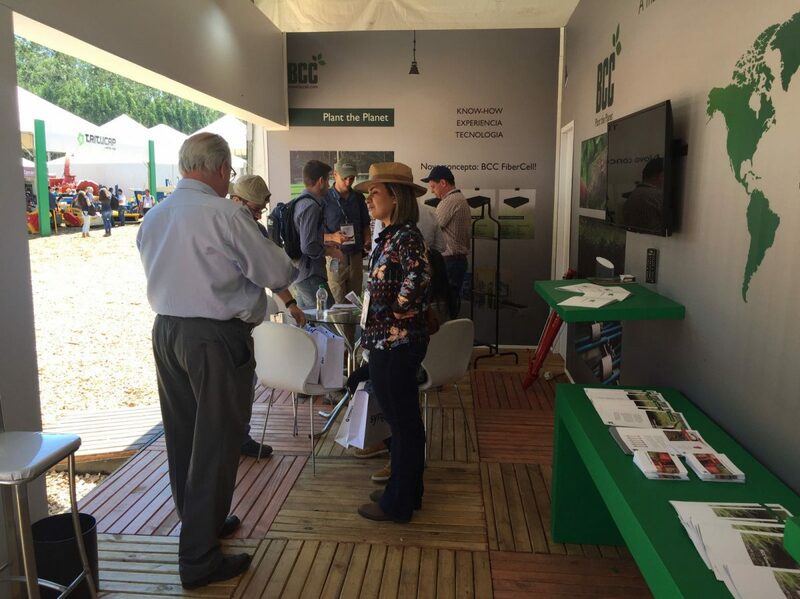 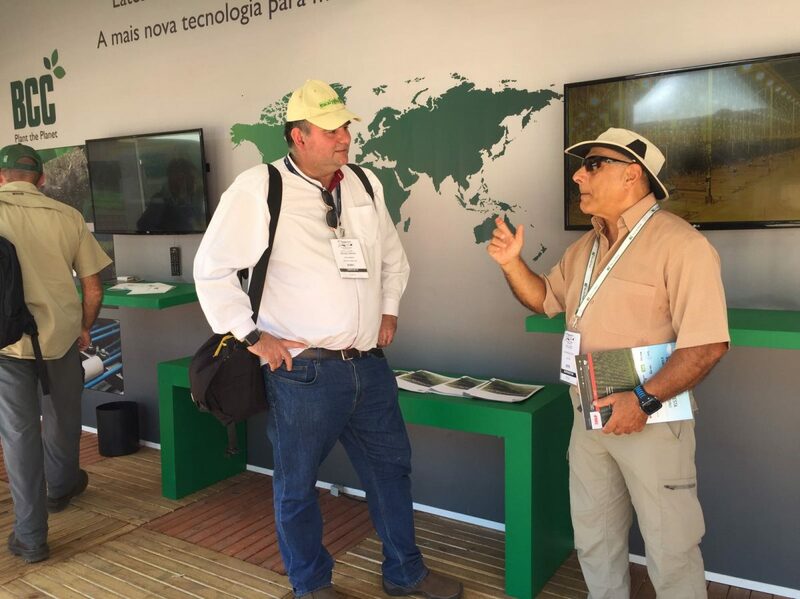 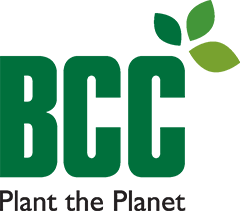 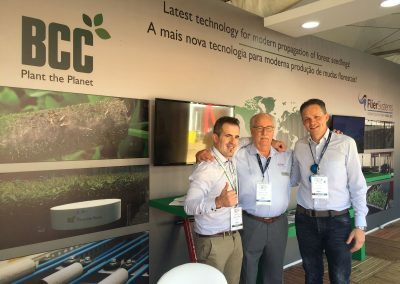 We had good days together with Flier Systems at Expo Forest 2018 in Brazil. 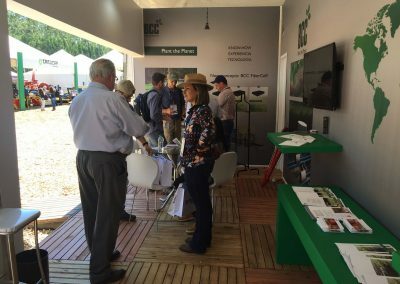 The fair was great with many interesting meetings and discussions where we met with all kind of persons within the forestry sector in South Americ. 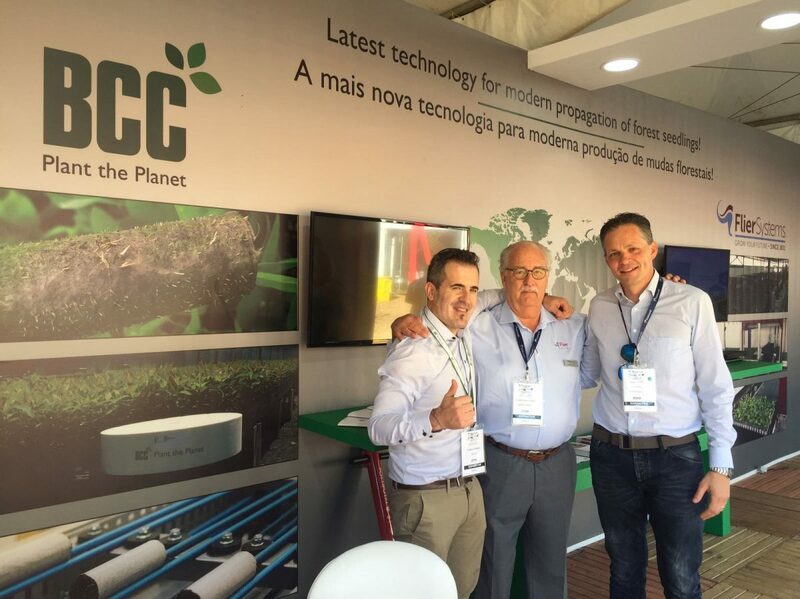 Thanks for these fruitful days!